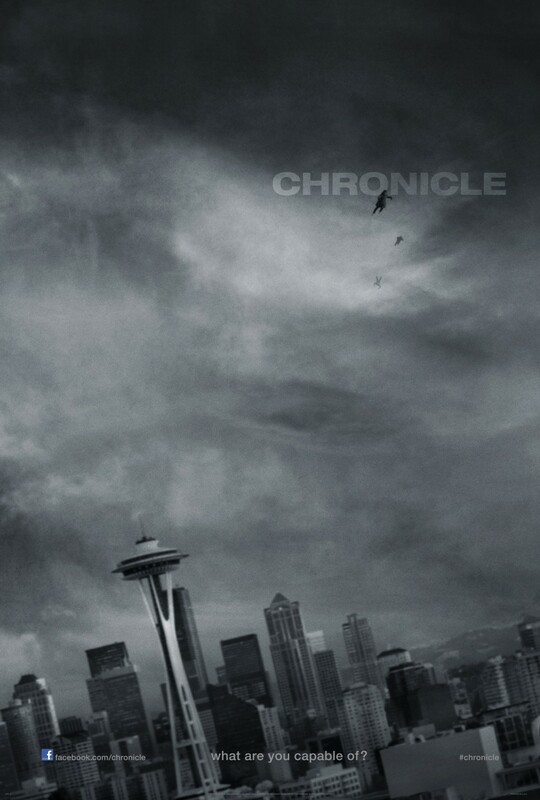 Chronicle is without doubt a fun and enjoyable exercise. Among all the enthusiasm of bewildering flying sequences and other astonishing FX however, writer Max (son of John) Landis submits several disappointing moments that almost completely erase the good time everyone was having before they left the cinema. The story and teaser trailers doing the rounds seemed to promise a unique take on the ideas of super-powers and telekinesis. I personally was hoping for something special, but clearly it rightfully lent itself to dubious frowns from many a cinefile as well. I decided to have faith in our new young visionaries of writer and director (Josh Trank), but it only ended up feeling average and primarily a missed opportunity. Was I victim to the hype then? Expectations too high? I’m not so sure to be honest, because Chronicle suffers mainly for the same reasons a lot of genre films do; good concept, unfortunate execution.